Android 8.0 Oreo was released back in August, but most manufacturers are still working on porting it to their phones and tablets. Unfinished ROMs are available for a handful of phones, like the Essential Phone and OnePlus 5. 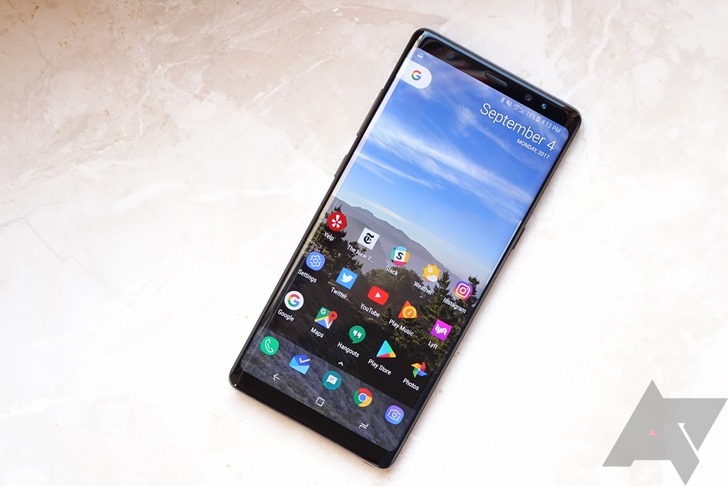 The next device to see Oreo is the Galaxy Note8, as an unfinished test ROM has leaked online. The beta ROM was posted by Reddit user mweinbach, and clocks in at 1.4GB. Several users have already installed it, but report that it is buggy, fails a SafetyNet check (thus, Android Pay and other functions do not work), and appears as 'Unverified' on the Play Store. Generally speaking, if you want a working phone, you should probably wait for a finished Oreo build, or at least a publicly-released beta. If you want to try it out for yourself, you can find the zips at the source link below.